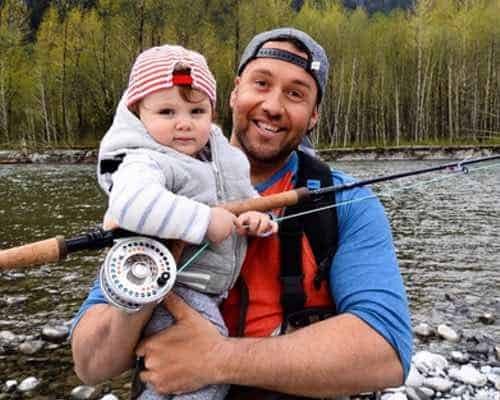 I’ve been lucky enough to live in British Columbia my entire life and have been a fishing guide for over 20 years now. 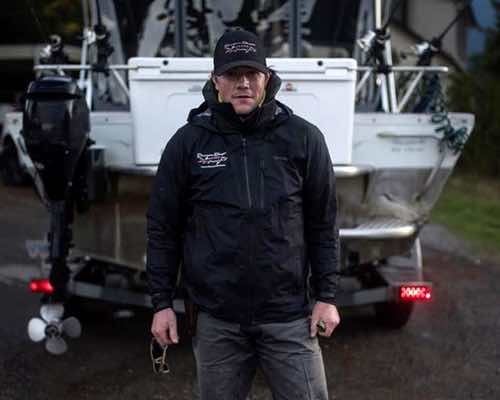 When we started this guiding & outfitter company in 2006 I wanted to make sure of one thing, that people always had the best possible fishing experience here in BC. Our Vancouver fishing crew is comprised of the region’s most experienced guides, a great bunch that know the area and our local fisheries better than any. Fishing with us will maximize your opportunities at a great day of angling, while fishing with fun energetic guides who love what they do. Drop me a line about a Vancouver fishing outing, we’d love to earn you business and be a part of your trip to BC. As the owner/operator of Chromer Sport Fishing, Yos spends 200+ days a year guiding and hosting trips around British Columbia. In the Spring and Fall months he guides in Vancouver, in the summer he guides at Langara Island Lodge on BC’s northern coast. Yos and his family live in North Vancouver. Taking care of your booking will be Greg Jeanes. Greg is the dedicated booking manager at Chromer Sport Fishing and makes sure all our guests receive first-class customer service and 24/7 trip support while fishing with us. 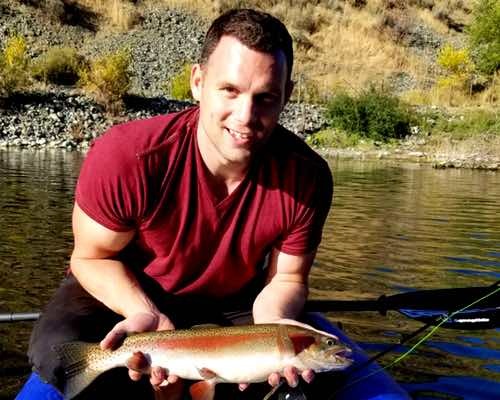 Greg enjoys hunting and fishing when he’s not busy manning our 800 number or answering emails! 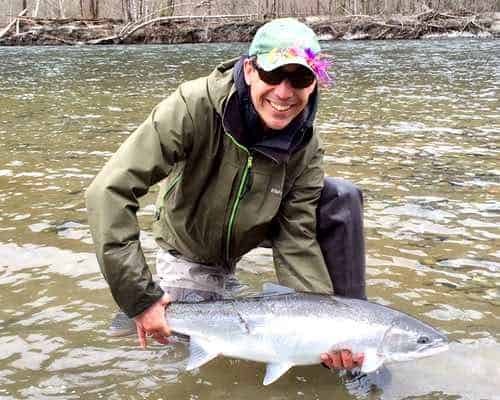 Heading up our Vancouver fly fishing trips is professional licensed guide Tom McHugh. Tom has a lifetime of experience fishing the rivers of southern BC and will make sure you have the best day on the water. Tom’s wealth of knowledge and energetic attitude has made him a true favourite of our guests. Always on the biggest fish is how our head sturgeon guide Kevin Estrada has made a name for himself. 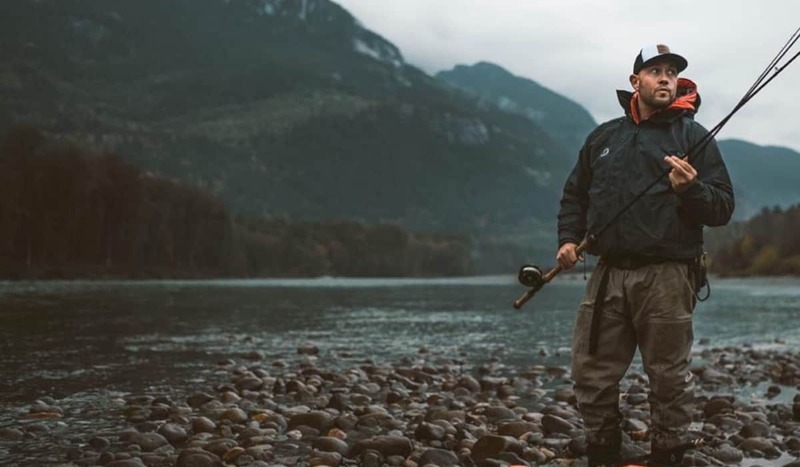 From appearing on international fishing shows to consistently putting our guests on monster sturgeon, Kevin is the guide you want to be fishing with on our Fraser River sturgeon fishing trips here in BC. 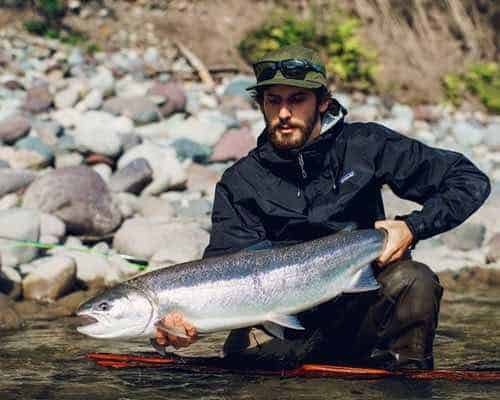 Chromer’s newest addition is Austin Heffelfinger who, along with being a Fishing BC Ambassador, is also a skilled photographer and one of our Vancouver fly fishing guides with plenty of local knowledge. Austin takes care of much of our media components and is quickly learning the guiding ropes with our team. When is comes to salmon fishing in Vancouver there’s no better guides than Jay Assonitis and his team. 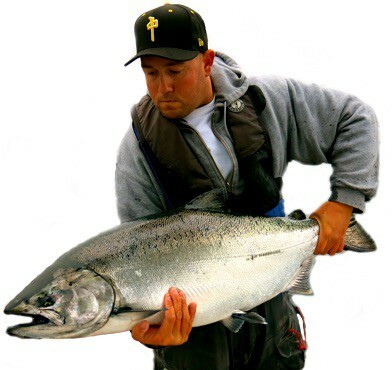 Running our salmon charters out of Granville Island in Vancouver, Jay has 20+ years experience fishing the local tidal waters and is well respected as one of the top producing saltwater guides in Vancouver. Unmatched energy and unbeatable local fly fishing knowledge would describe Patty just about perfectly. 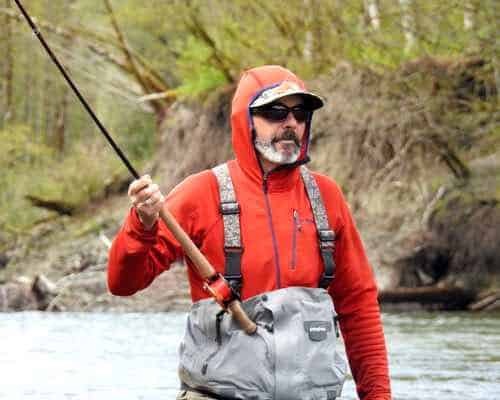 Residing in Squamish BC, Pat has 20+ years experience fishing and guiding our local rivers and in the Whistler area. 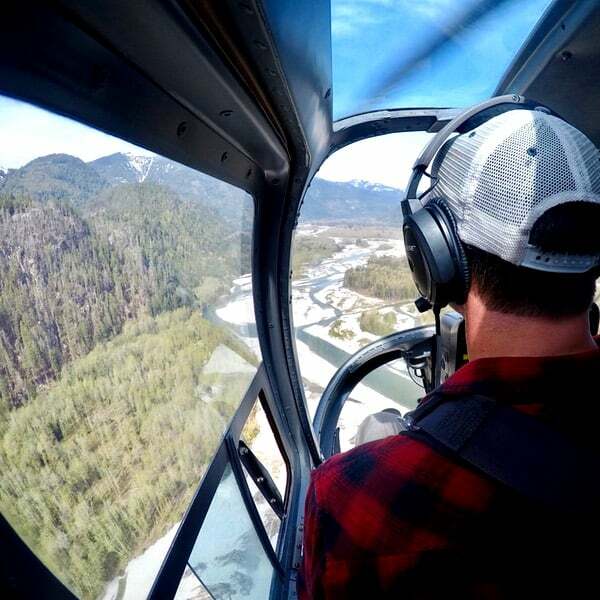 In the Fall months you can find him guiding in northern BC at Skeena Spey Lodge. Pauly D does it all. 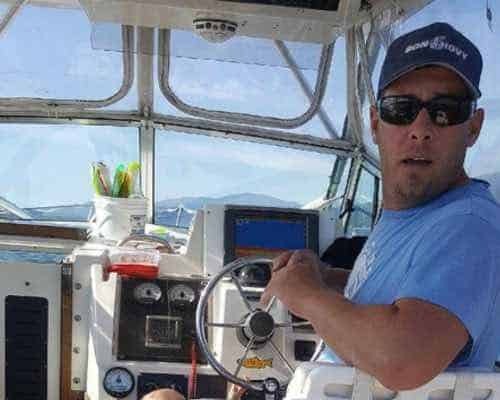 One of our main fly fishing guides, Paul also runs his own saltwater salmon fishing boat called the Rock n’ Reel that many of our clients enjoy their Vancouver salmon charters with. With over 20 years as a BC fishing guide, Paul has an incredible local knowledge base and is a great guy to be fishing with. 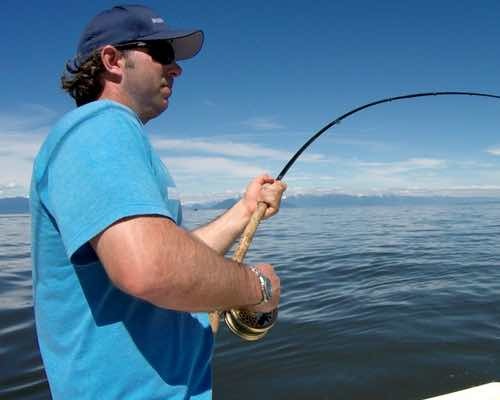 Chromer Sport Fishing is a guide company and outfitter based in Vancouver British Columbia. Since 2006 we’ve had 1000’s of people fish with us around BC, but mainly in the Vancouver area, where fishing options are pretty amazing, being it close to a bigger city. If you’re serious about planning a great fishing trip, then you wan to make sure you’re fishing with the right guides. As you can see from above we have an incredible lineup of Vancouver’s most experienced fishing guides, but what are our customers saying about their trips? That’s the real test of a guiding operation, what previous clients say about their experiences. We’re extremely proud to have so many raving reviews from our clients! 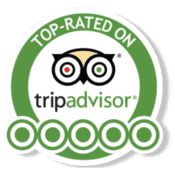 You can read a few of our client testimonial here and be sure to visit our Chromer Sport Fishing Trip Advisor, we received the Trip Advisor Certificate of Excellence in 2017 & 2018! If you’re looking for any fishing trip in BC we can say with confidence that Chromer Sport Fishing is the trusted source. If you’d like to go fishing outside the immediate Vancouver area, we have plenty of excellent freshwater and saltwater options. By visiting our main Chromer Sport Fishing website, you’ll be able to see a variety of lodges, guides and trips.